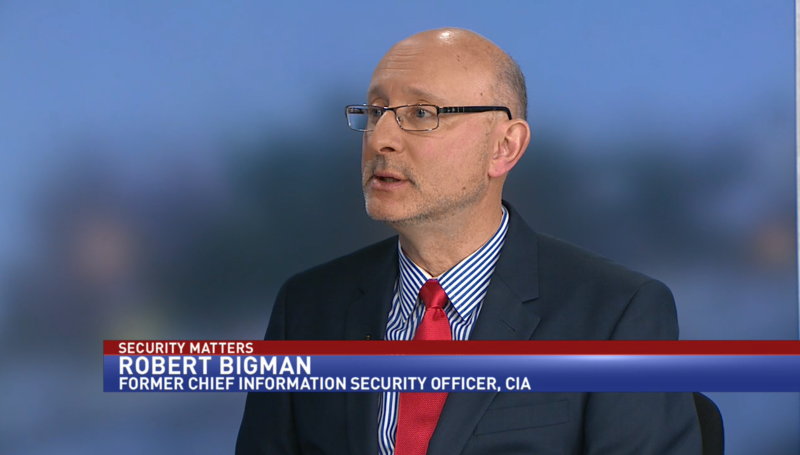 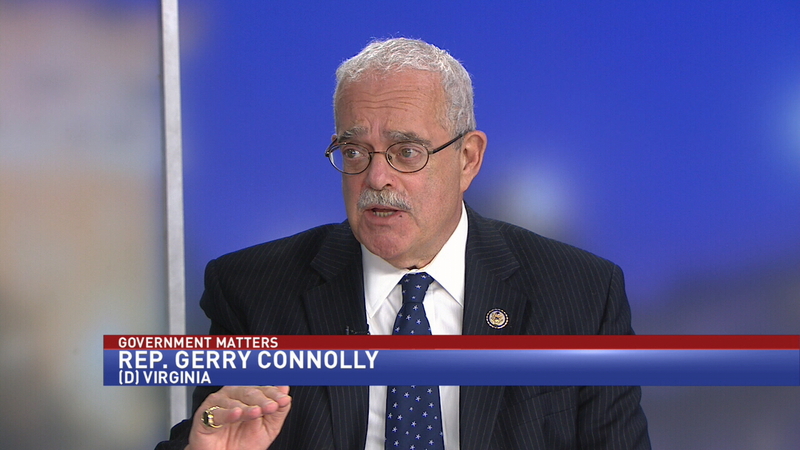 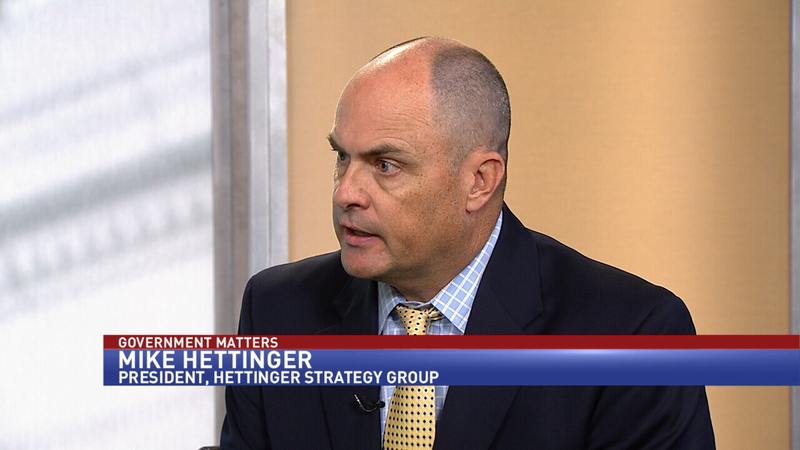 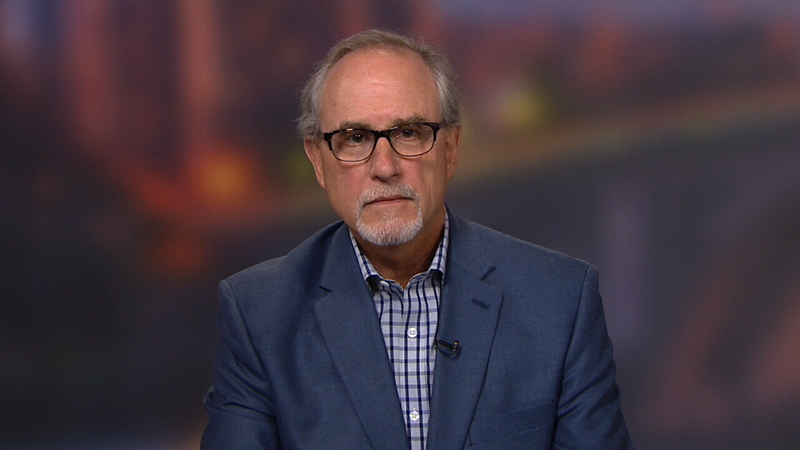 Robert Bigman, former chief information officer at the CIA, discussed the Pentagon’s new approach to social media background checks. 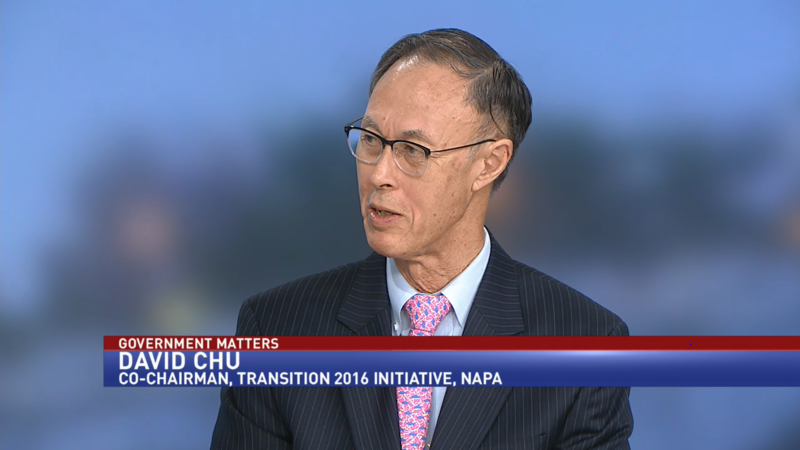 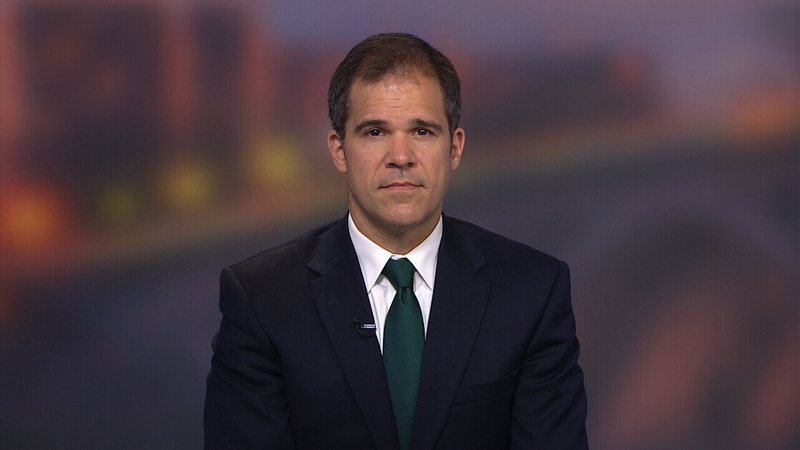 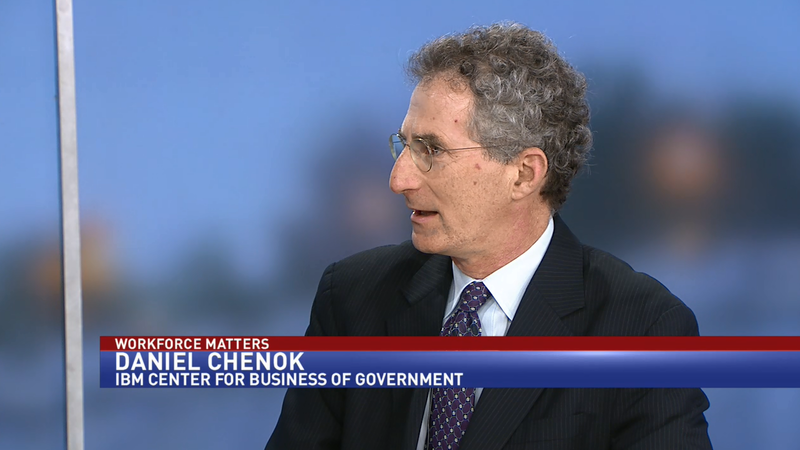 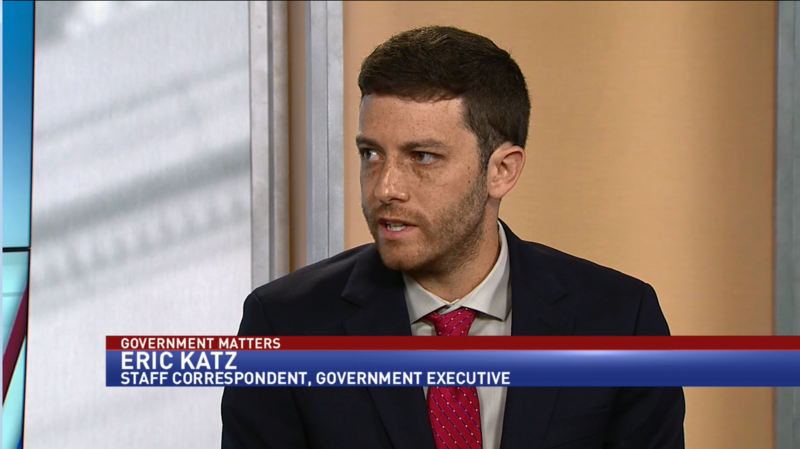 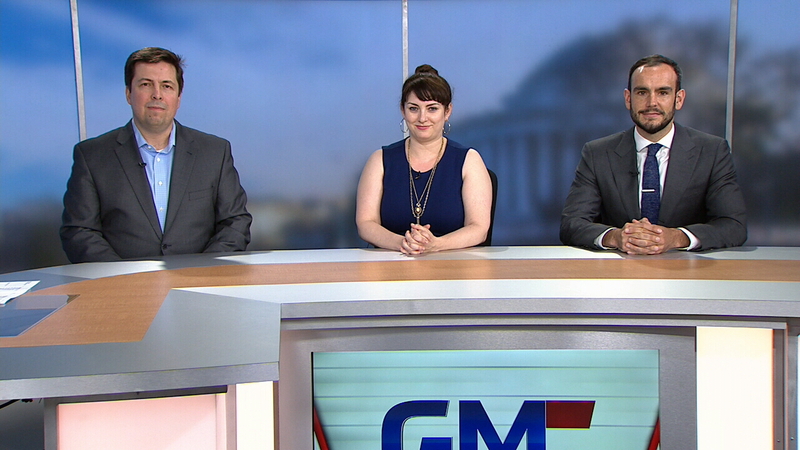 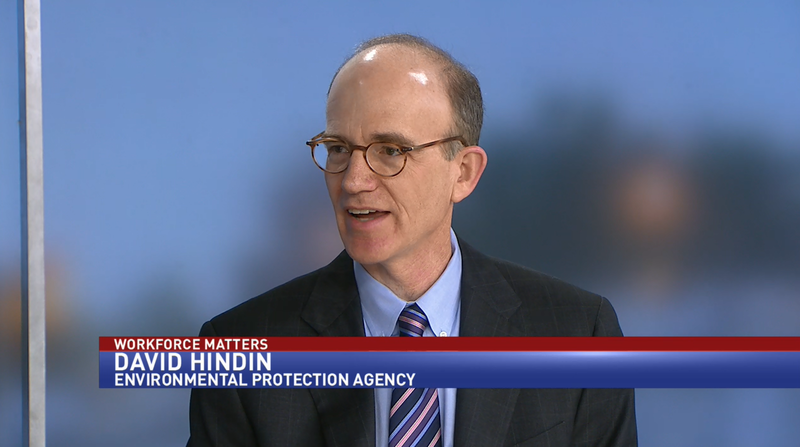 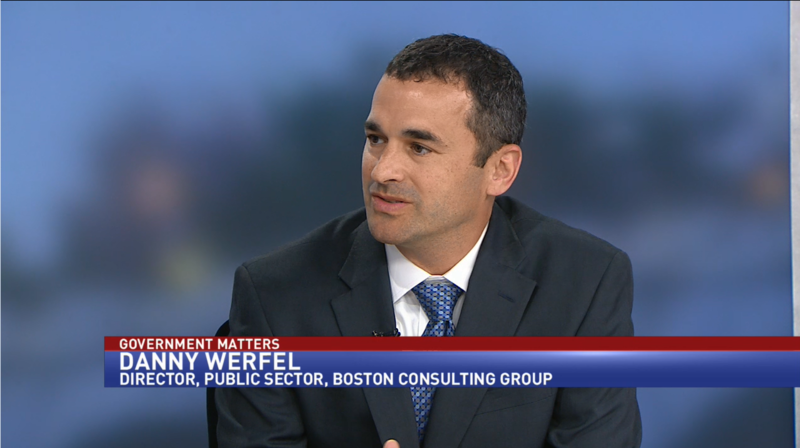 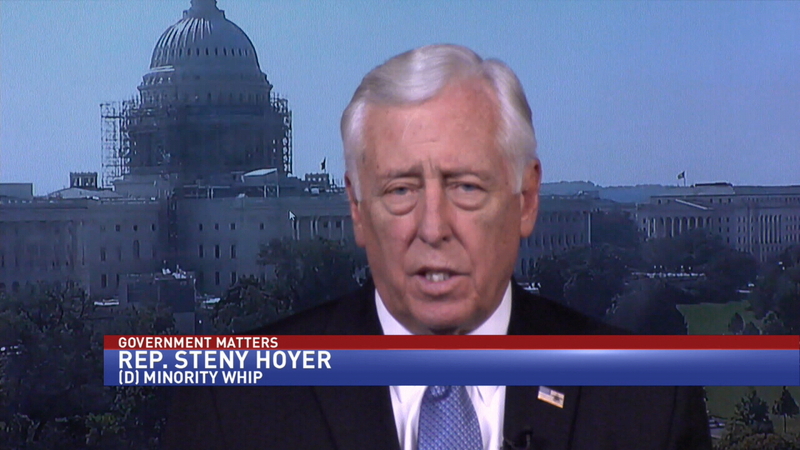 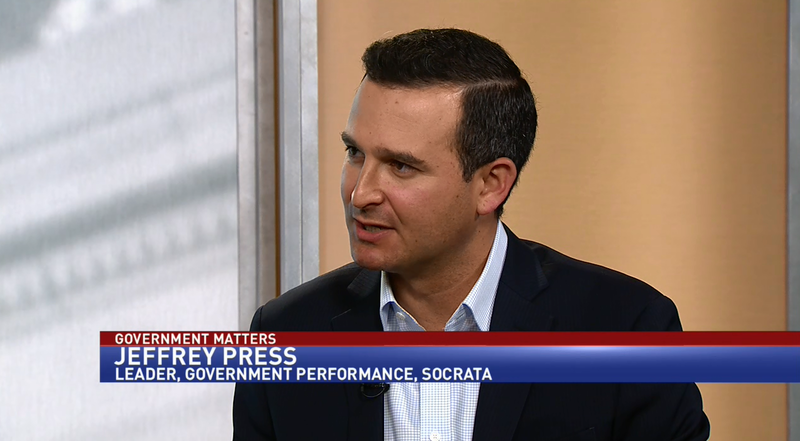 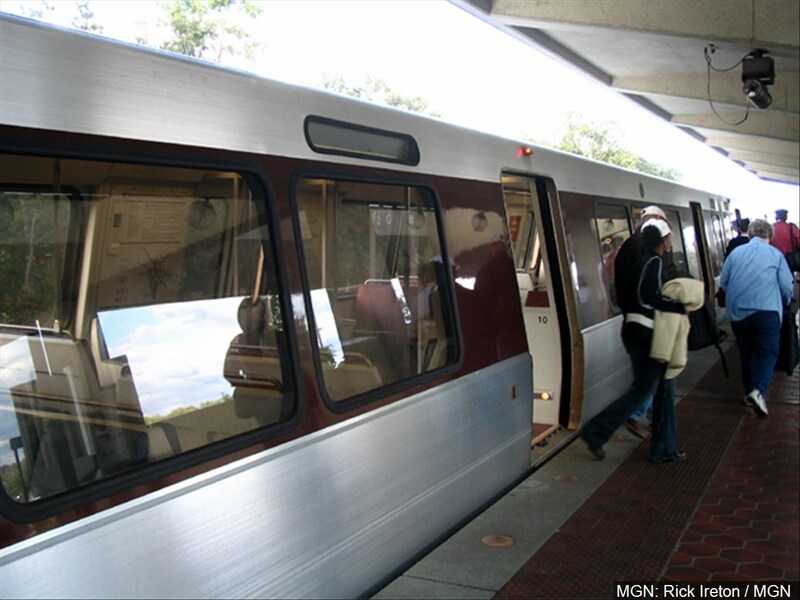 Government Executive staff correspondent Eric Katz discussed how the Republican and Democratic parties’ platforms would impact the federal workforce. 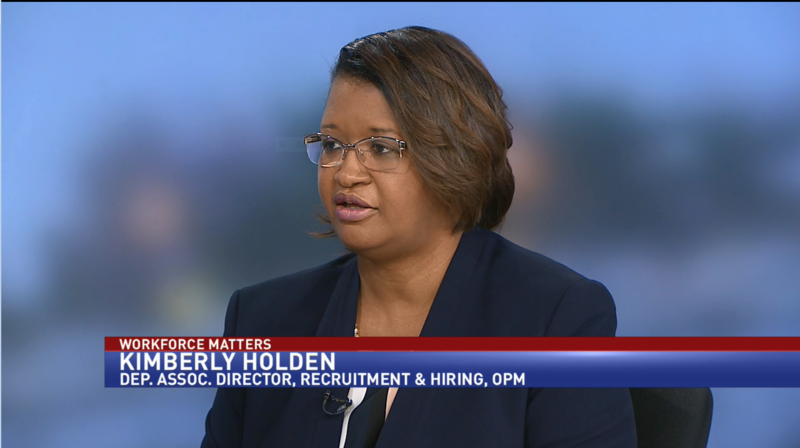 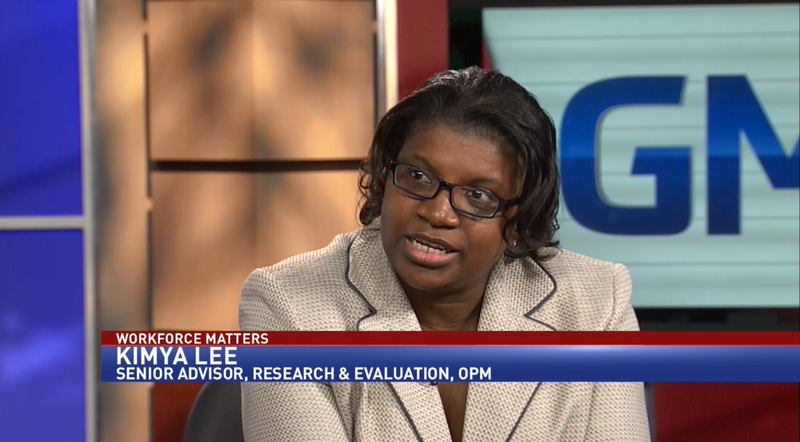 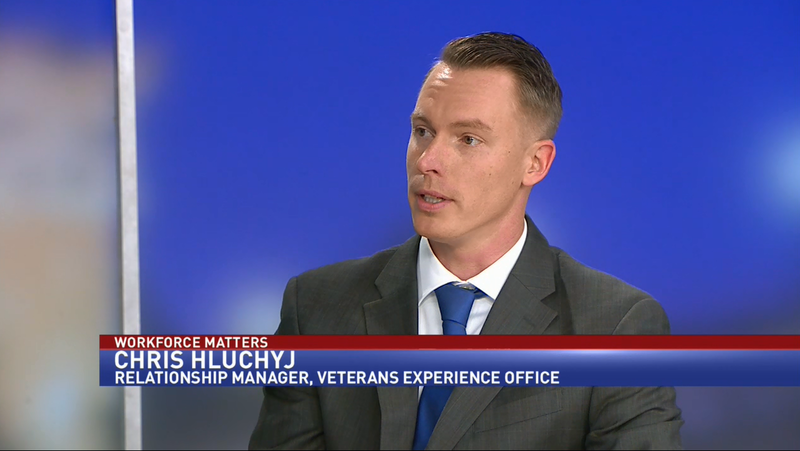 Kimberly Holden, deputy associate director of recruitment and hiring at the Office of Personnel Management, discussed OPM’s “Hiring Excellence” campaign. 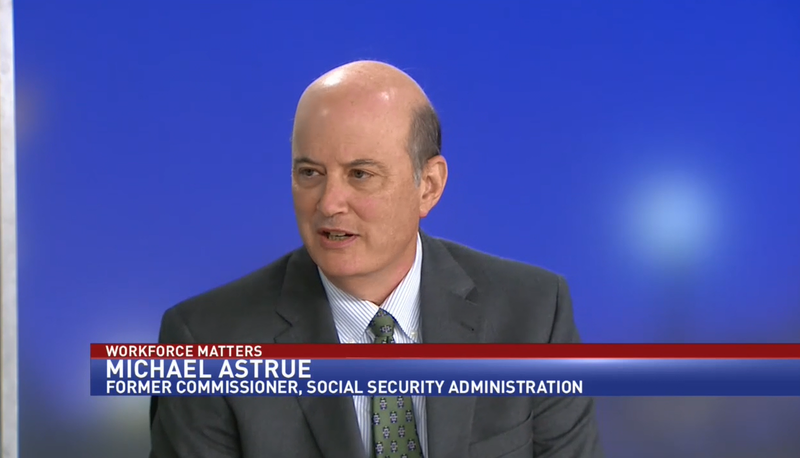 Michael Astrue, former Commissioner of the Social Security Administration discussed the role of career civil servants in presidential transitions. 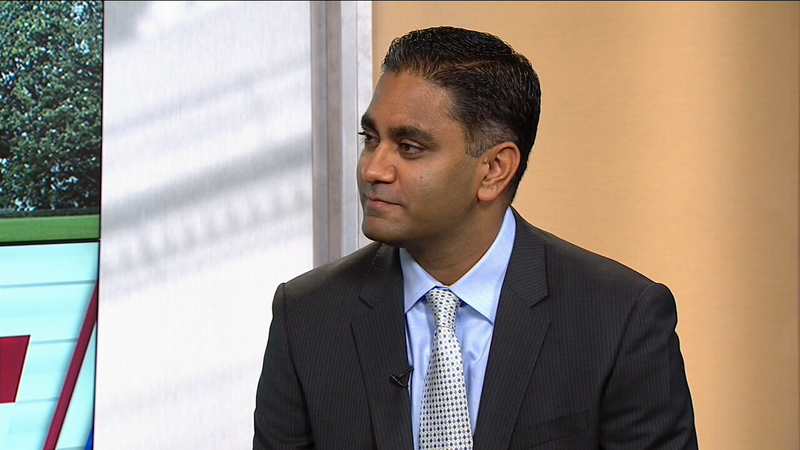 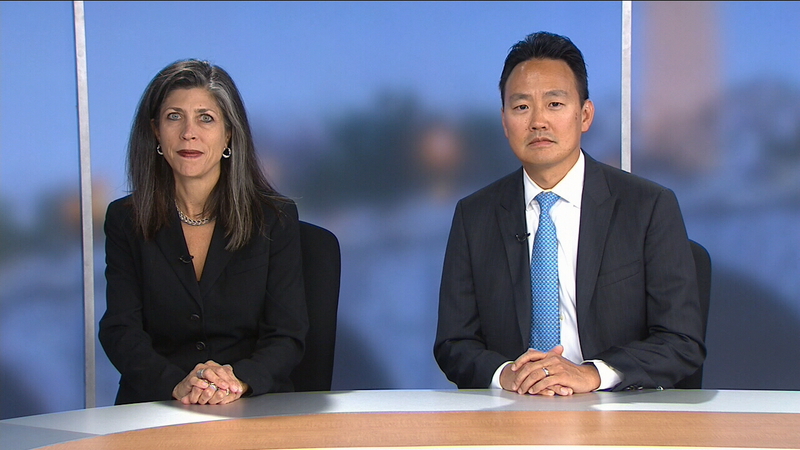 Jean Stack and John Song, managing directors with Houlihan Lokey, discussed the current mergers-and-acquisitions environment in the government contracting space.